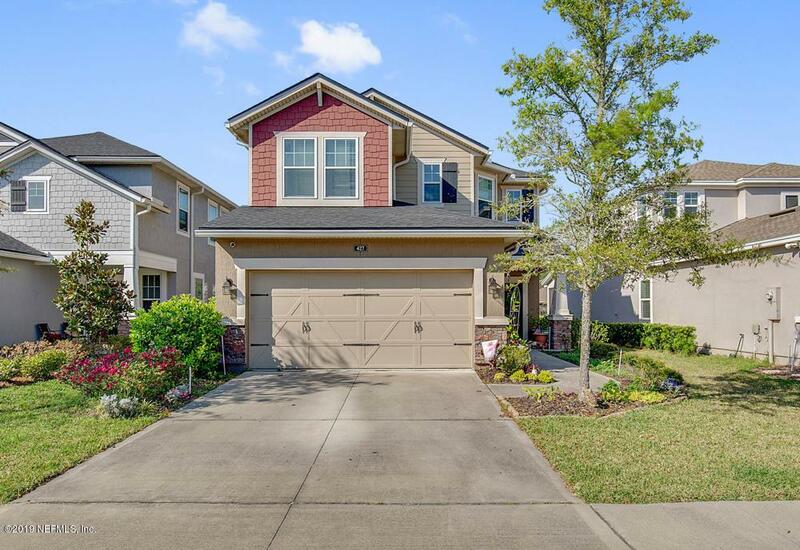 Beautiful St. Johns County home near some of the best schools Florida has to offer. 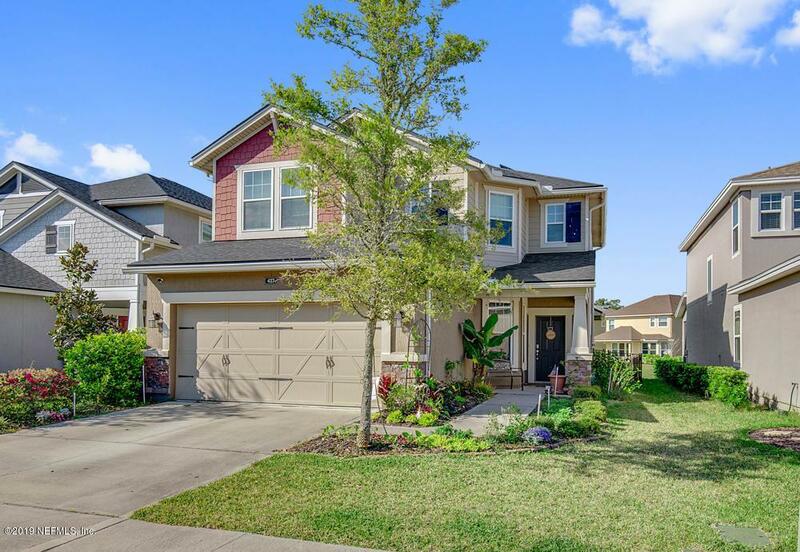 Within walking distance of Patriot Oaks Academy. 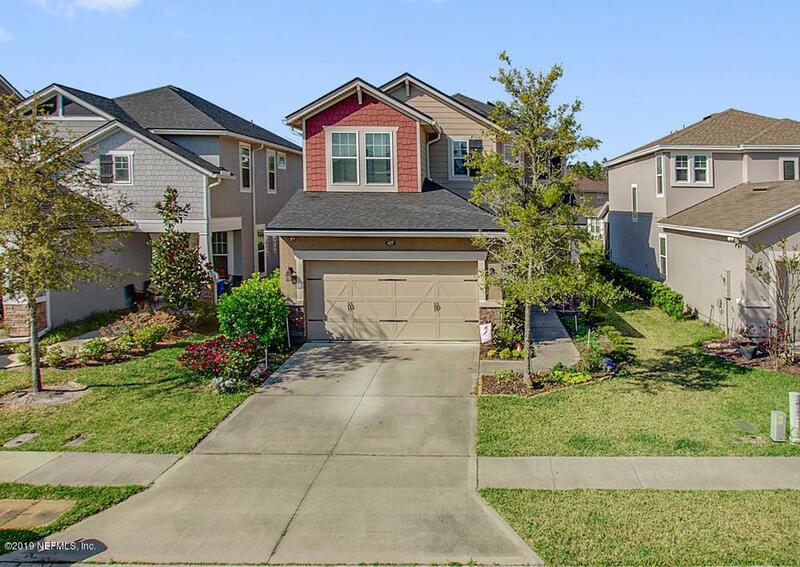 This home features 3 bedrooms and 2.5 baths with a large entertainment area for kids upstairs as well. A two car garage makes for plenty of storage. 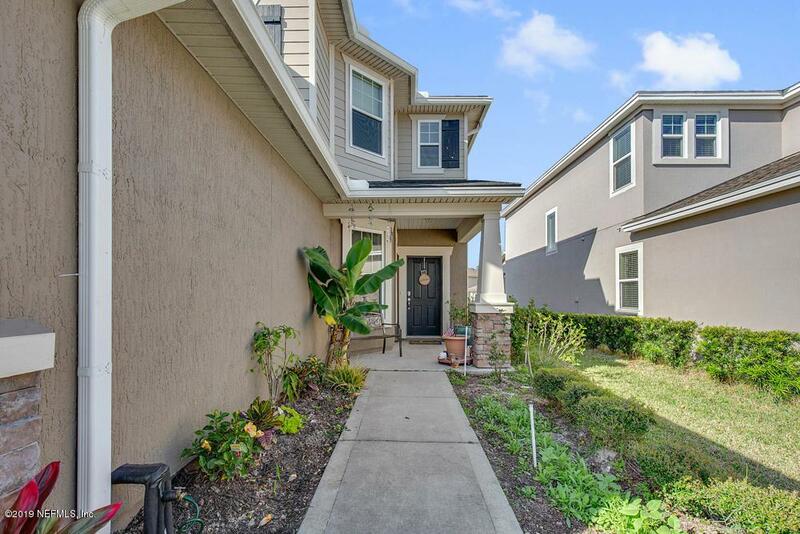 Tile flooring downstairs flows throughout the dining/living/kitchen areas in this open floor plan. Lawn Maintenance is included on the property. Average Electrical bill is about 50 dollars per month. Home is equipped with high efficiency solar panels which will drastically cut down monthly utility bills. 12 Month leases only, pets will be accepted with approval and documentation. Mandatory lawn maintenance is required at $100 per month paid by the tenant.